Comment: I have a lot of overgrowth in the front of my house and would love to have it removed. Could possibly be a recurring service if it keeps growing back! Durham Lawn Care Services are rated 4.69 out of 5 based on 2,468 reviews of 54 pros. 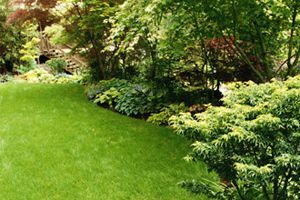 Not Looking for Lawn & Garden Care Contractors in Durham, NC?